The fight between Venice Pride and the Venice Chamber of Commerce is so petty I can barely stand to talk about it, but here we are. The Chamber responded to what they say are false accusations with an overly wordy and evasive letter on their website that is essentially a smear piece directed at Venice Pride Board President, Grant Turck. I know Turck, and I know how tirelessly hard he works to put on a joyous celebration for not only the LBGTQ members of our community, but for everyone. He has stood up to bullies since he was a kid in the Midwest starting his own Gay club at high school, the first of its kind. There are very clearly personal problems on both sides, but I can't stand bullying, and this whole situation feels an awful lot like just exactly that. This all started when Turck asked for some accountability when going over Pride invoices and finding that there were some big discrepancies. He merely asked about them, and was immediately met with vitriol and the threat of canceling the Pride sign lighting, way back in July of 2018. Essentially, we don't like how you're playing, so we're gonna take our sign and go home (though it is not theirs, they are merely the custodians). This is all documented - but not at all addressed in the response from the Chamber, nor was it addressed why they would choose June - exactly when they know Pride to be - for the sign to be taken down for maintenance. Why not take it down NOW (the O'Venice is already past its freshness date, and needs to be taken down anyway) so it can be ready for the Summer tourists, and Pride? In the Chamber's attempt to punish Turck, they are in effect leveling their judgement at the entire community. "Venice Pride always paid the Venice Chamber as agreed. 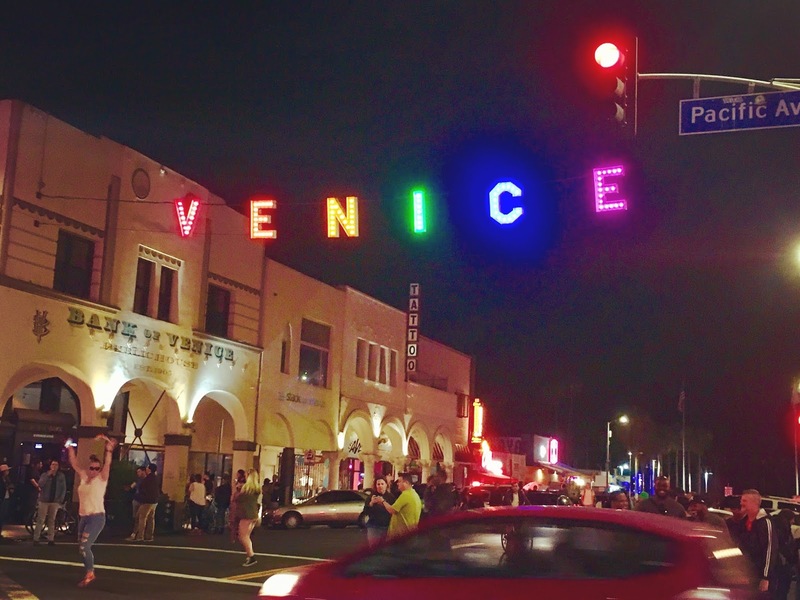 In 2018, the Chamber opted to pay Venice Pride $3,500 via a member of their executive committee as part of a larger sum to settle accounting errors allegedly made by Chamber leadership involving equipment billed to Venice Pride but used at a June 8 Chamber event called Flower Fest." So ... you know what would clear all of this up? A transparent and complete audit of both Venice Pride's event and the VCC's event for everyone to see. Turck is up for that, but with the avoidance of the topic shown in the Chamber's response ... I'm not so sure they are. I say let the community decide, as that is who both of these entities purport to serve. I have no real dog in this fight. I'm not gay, and I'm not a member of the Venice Chamber of Commerce. I don't even really want to be involved, but I do think my Venice community should be aware of what's going on .... and I'm always going to stand up against bullying. When you break it down, it's Pride versus Commerce - and the names kind of say it all. The Venice Pride celebration (with DJ Victor Rodriguez returning!) 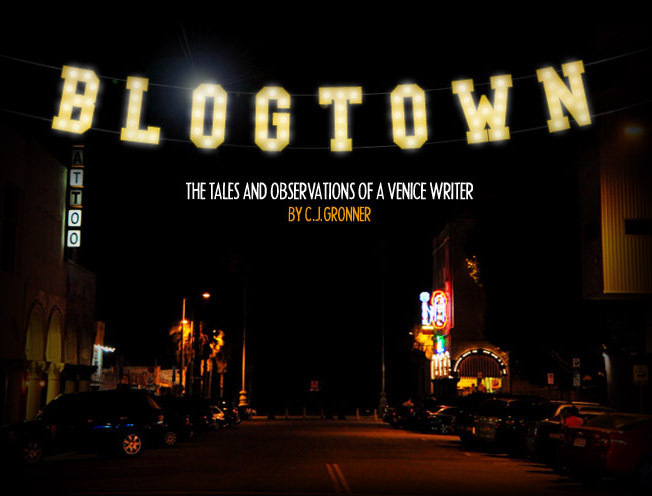 is happening on June 1st, with or without the lighting of the Venice Sign ... and I hope that all parties involved can put this pettiness behind them and move forward - and that there will be a fun story to write about it! I'm out. Thanks on your marvelous posting! I actually enjoyed reading it, you could be a great author.